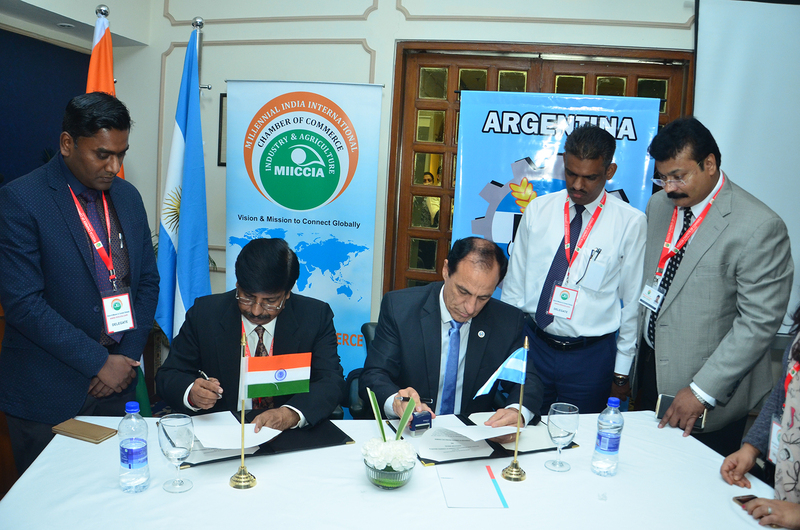 MIICCIA Chamber of Commerce signed MOU with India China Trade Centre( ICTC) between Amb. 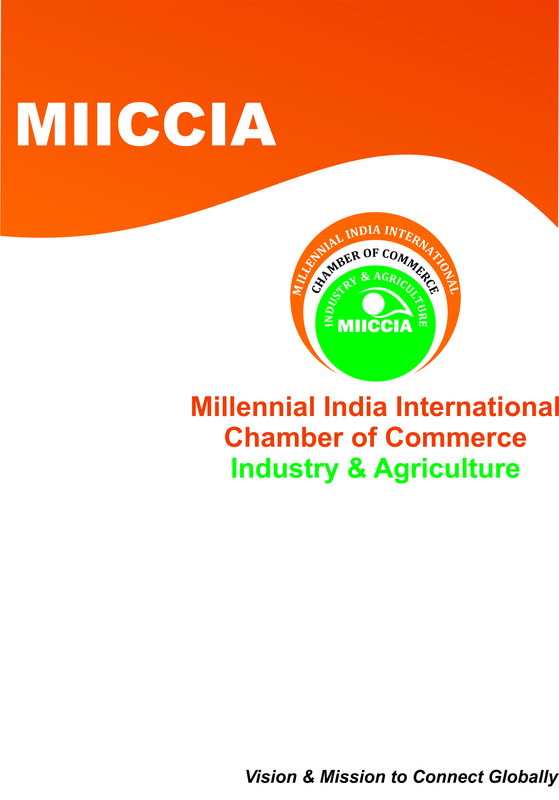 Anil Trigunayat(President) of MIICCIA, Former Amb. 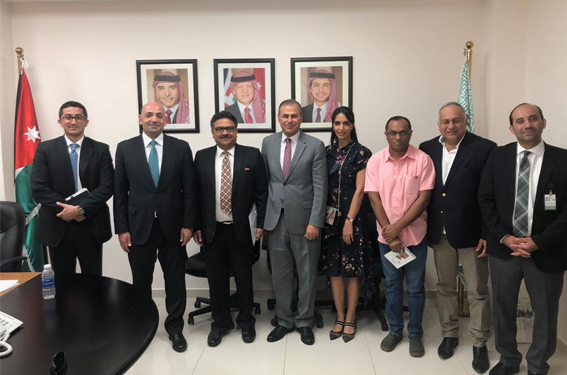 of India to Jordan, Libya & Malta and Mr. V.K. Mishra (Executive Vice Chairman) of India China Trade Centre( ICTC) on 18th December 2018. India’s economic, social and environmental well-being depends on having a world-class business community or business sector that is globally engaged. share international knowledge and expertise. initiate and develop international collaborations. ensure that India’s Business achievements are globally recognized. Lead efforts to address global challenges.